Choosing the right college is one of life’s most important decisions – for students and parents alike. The college search can be stressful and time consuming; there’s the college essay to be written, campus interviews to be conducted, and financial aid options to weed through. Educational Advocates can provide assistance throughout the entire college admissions process. We have years of experience helping Lexington area students increase their chances of being accepted to their top school choices. With Educational Advocates supporting your college search, you can relax knowing we’re working hard on your behalf. Whether you need help organizing your thoughts around which colleges interest might be best for you or learning how to present you in your best light, we’re here to help. We regularly support students from Lexington and surrounding areas. Contact us to learn more about our college consulting services at: 617-734-3700. Just thinking about the college application process can be enough to cause stress during the high school years for both students and parents. The college consultants at Educational Advocates understand that students and their families already have a lot on their plate, and gladly take on the task of helping to make the entire process of choosing and applying to colleges a lot easier. 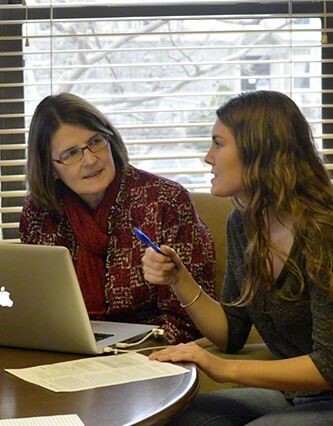 We work with each student on a one-on-one basis and help with everything from uncovering information on new academic programs to prepping them for the campus interview. Many of our clients have been able to not only get accepted to college through working with our college consultants, but they’ve been able to attend the schools of their choice. We take a personalized approach to each client start by discussing the student’s strengths and any learning challenges with them, taking those into consideration along with their desired field of study and target schools. We know the ins and outs of every college’s application process, and stay updated by regularly visiting campuses and using the new information to improve our process. Partnering with the right educational consultant — like those at Educational Advocates — can greatly increase the possibility of a student being admitted to the college of their dreams. Lexington is one of the state’s most historic towns, teeming with sites centered around events leading up to the American Revolution including Lexington Battle Green and the Minuteman National Historical Park. Lexington is a wealthy community with top ranked schools, and a town center offering a multitude of restaurants, shops, cafes, and other small businesses. Part of the 10-mile Minuteman Bikeway travels through Lexington.